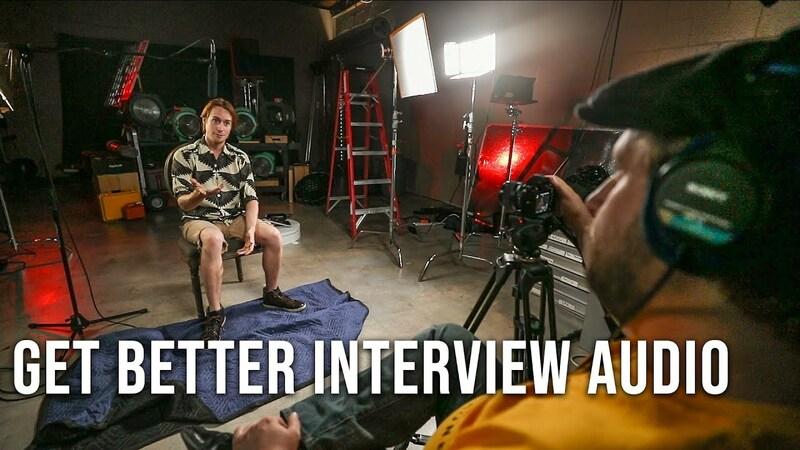 In today's episode of Ask Aputure, production sound mixer Andrew Jones walks us through four tips for getting better audio in your interviews. Use these sound hacks in your next documentary, corporate interview, or PSA to make your audio sound clearer and more crisp. These sound mixing techniques will help you take your filmmaking to the next level! You may also like "Dreamy Cinematic Looks: 7 Practical Lens Effects"